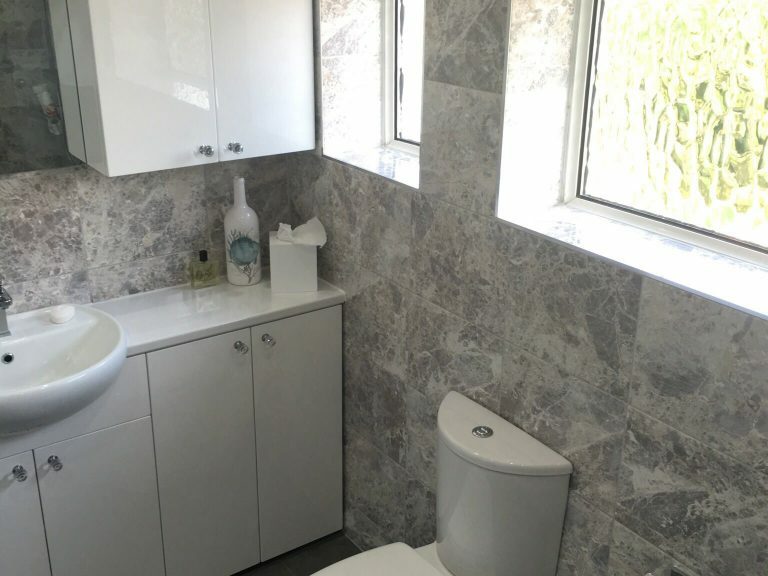 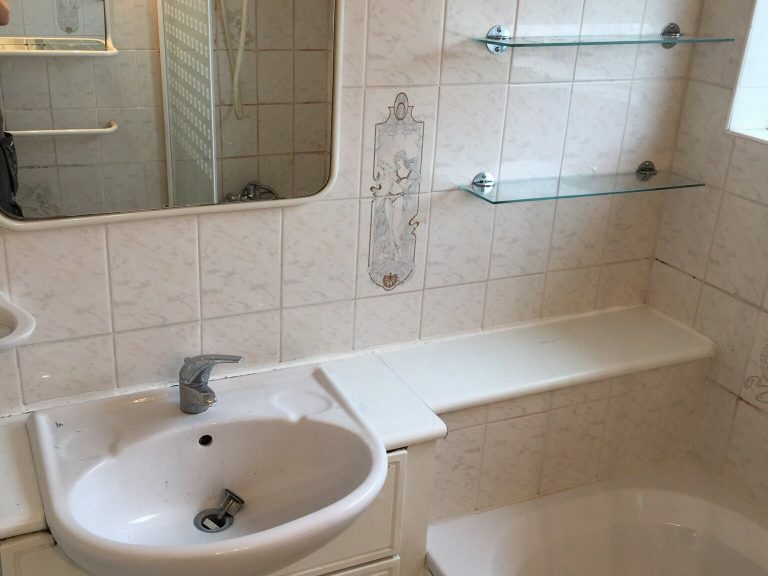 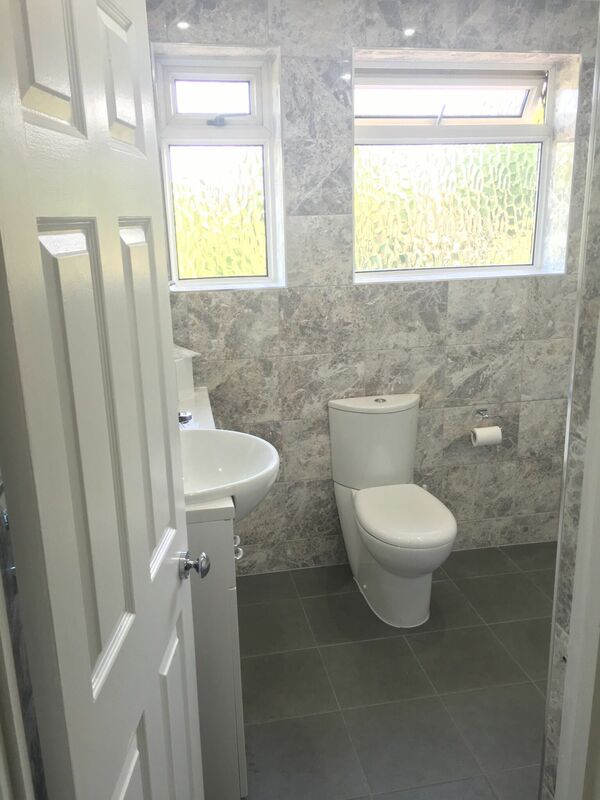 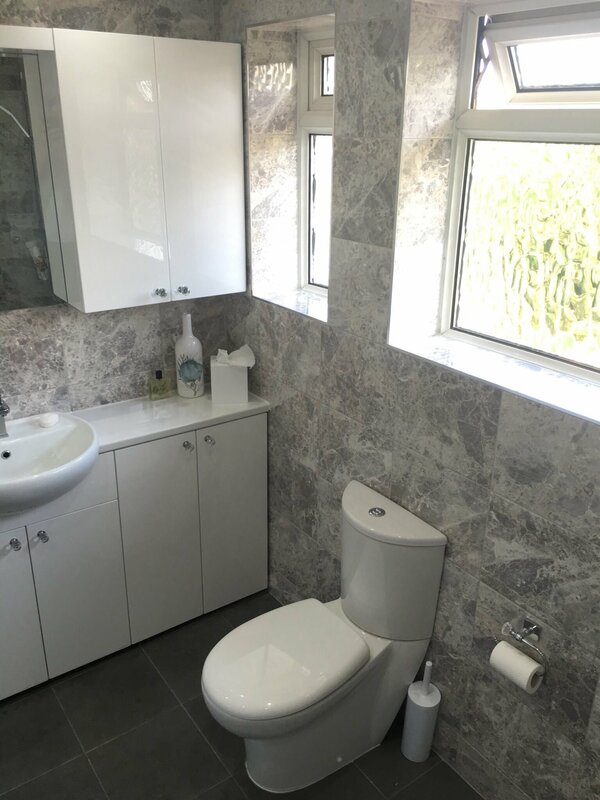 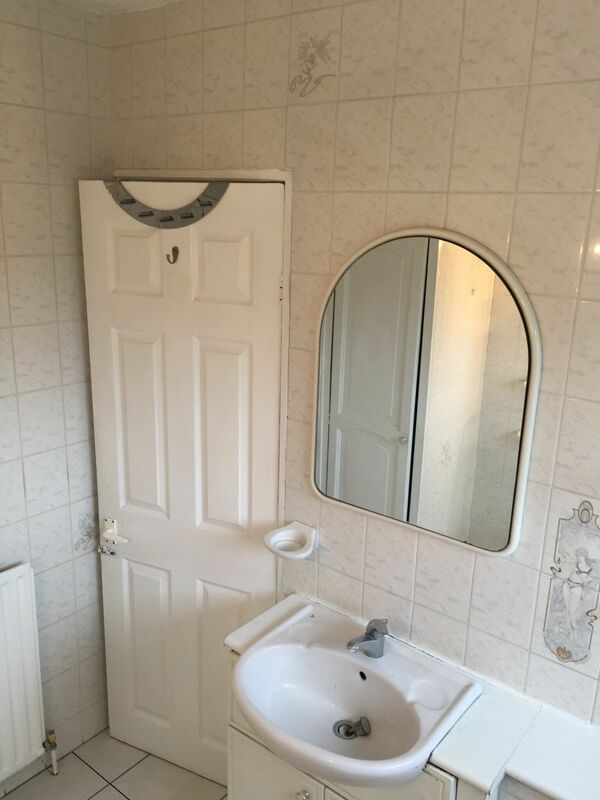 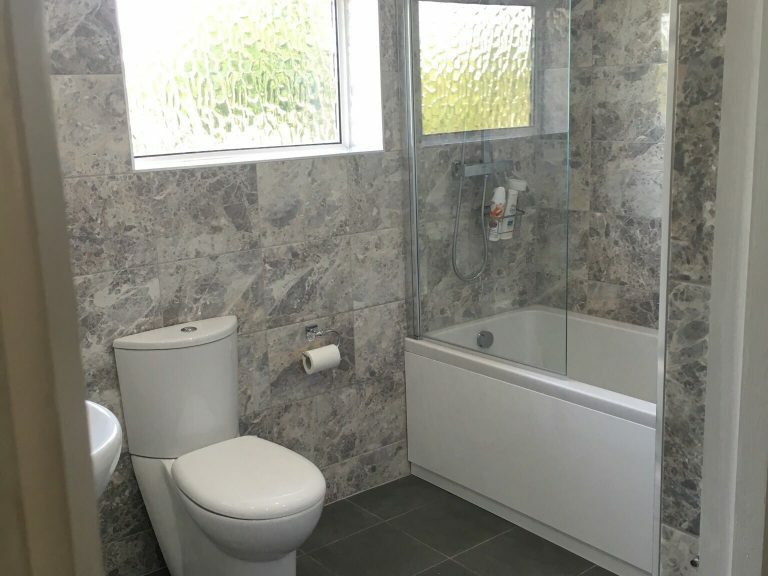 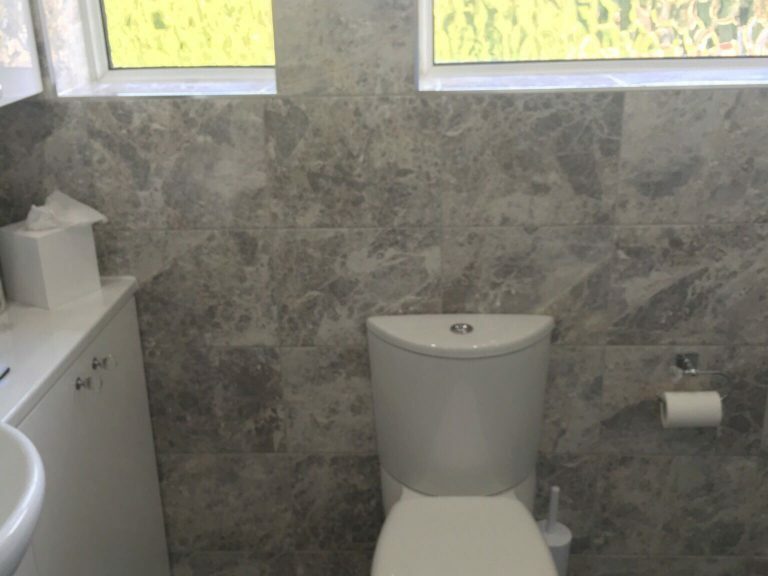 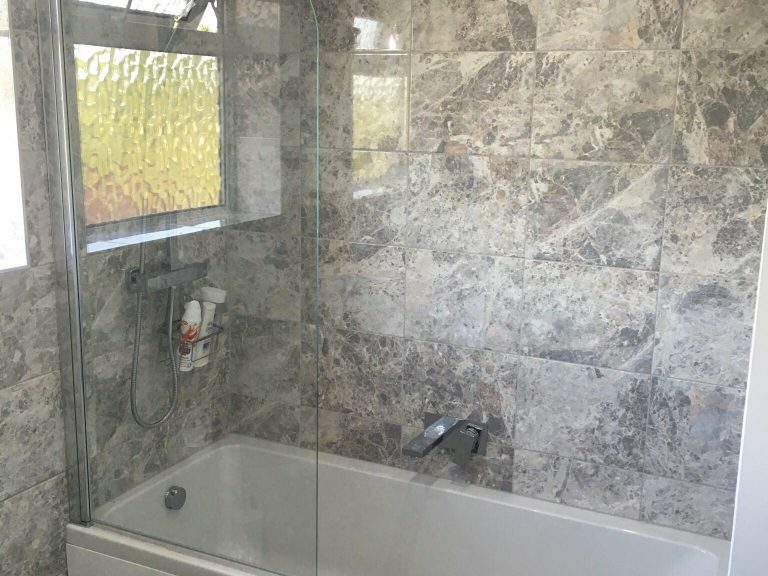 Mr & Mrs Dickerson of Bexley decided they wanted a complete overhaul of their bathroom and WC. 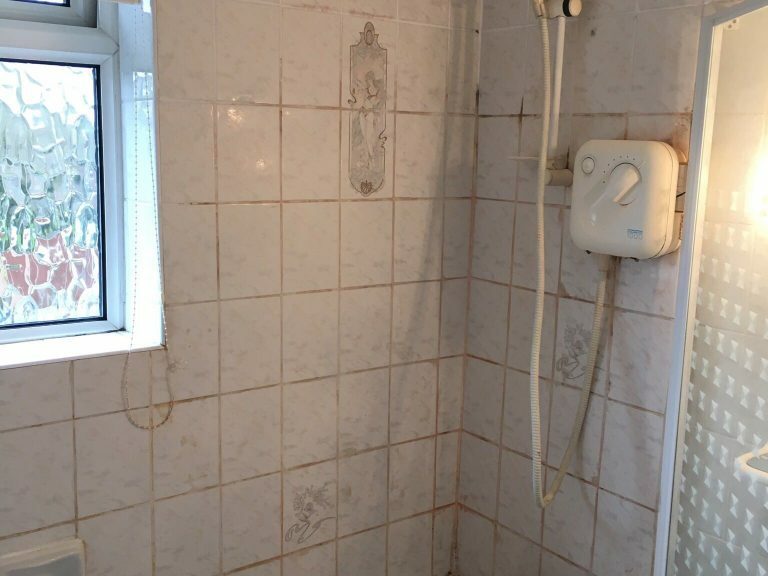 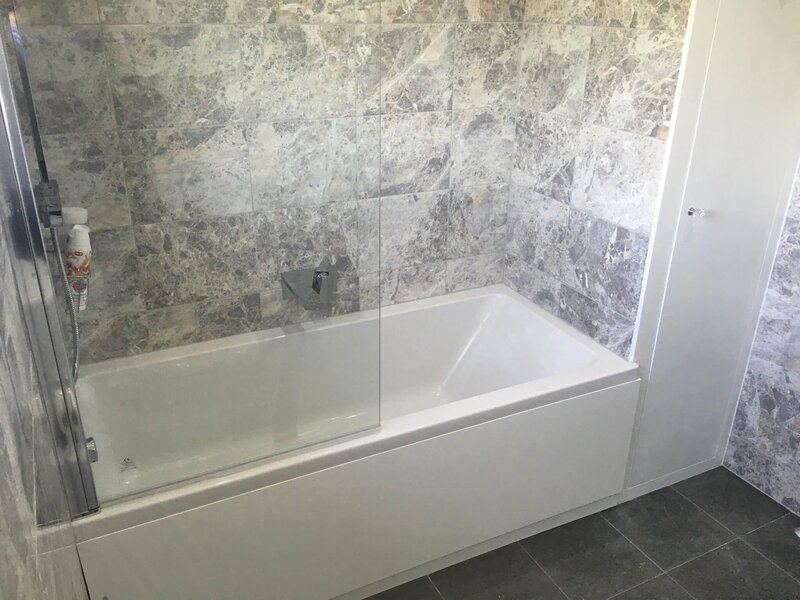 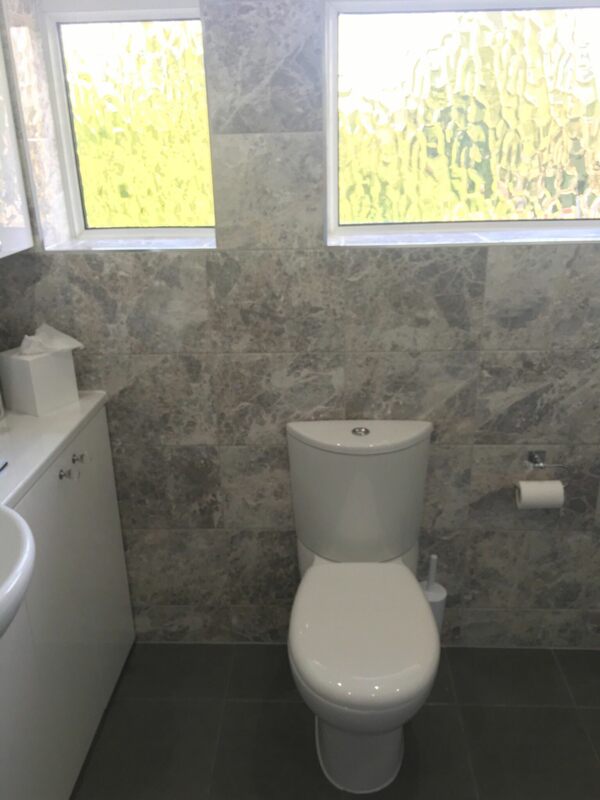 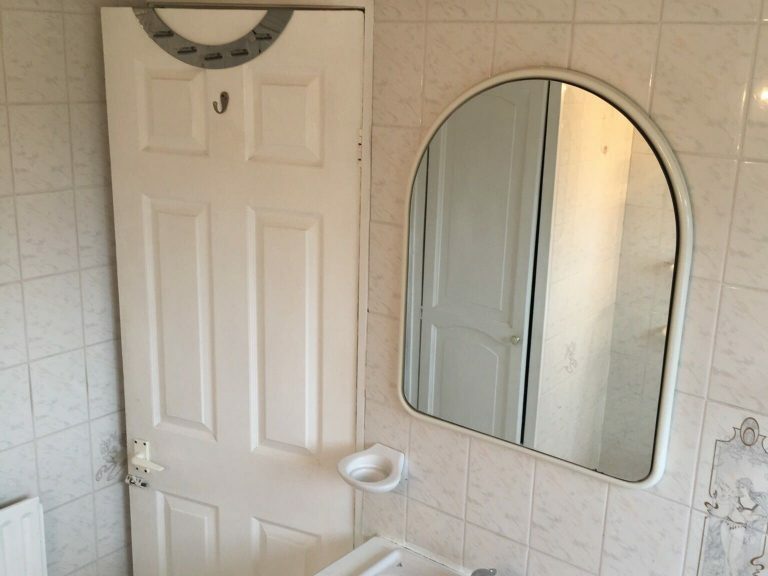 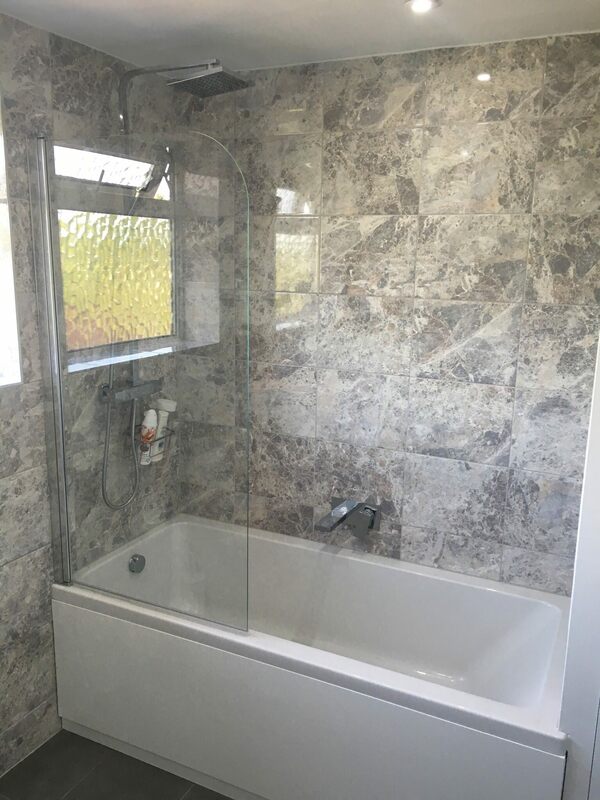 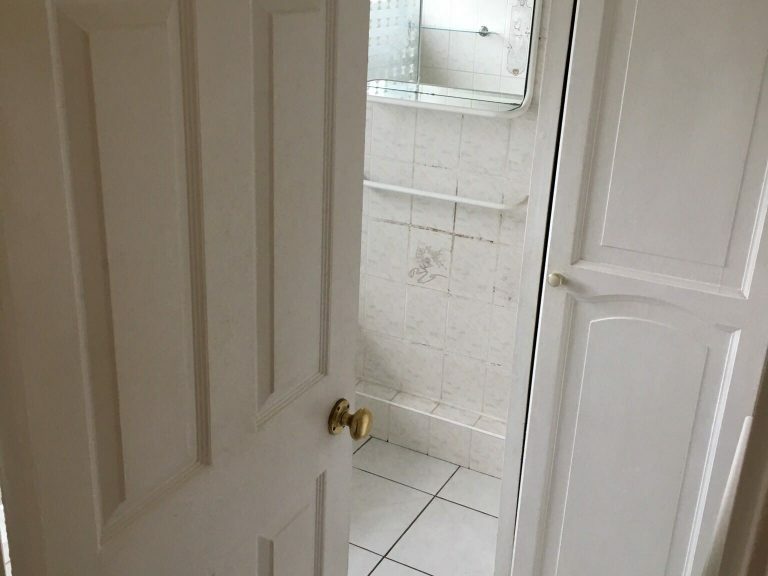 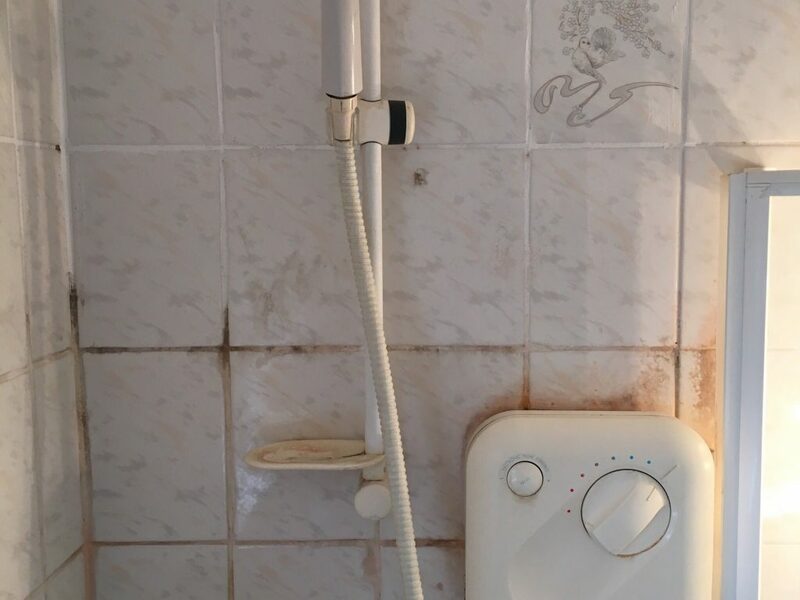 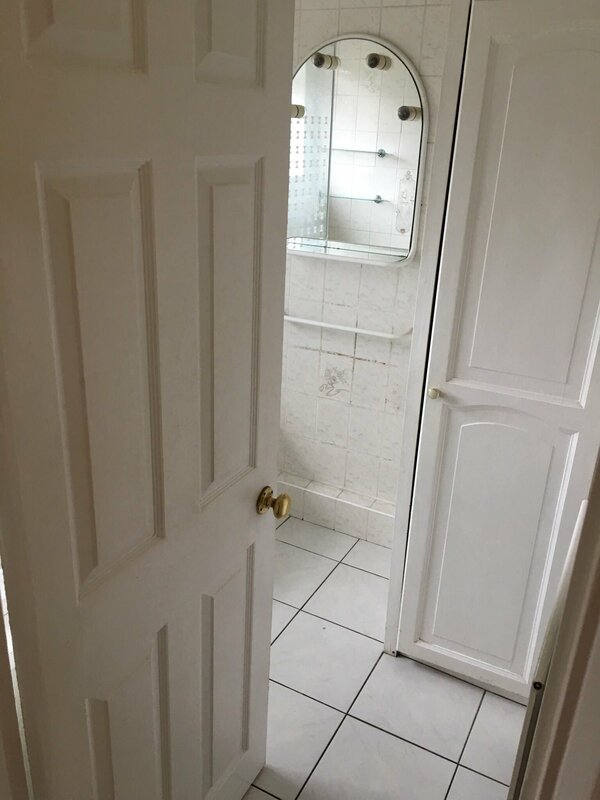 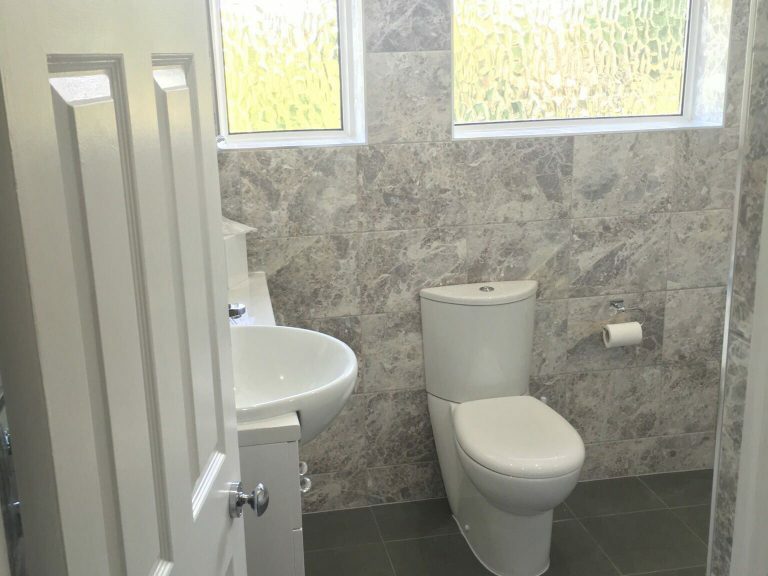 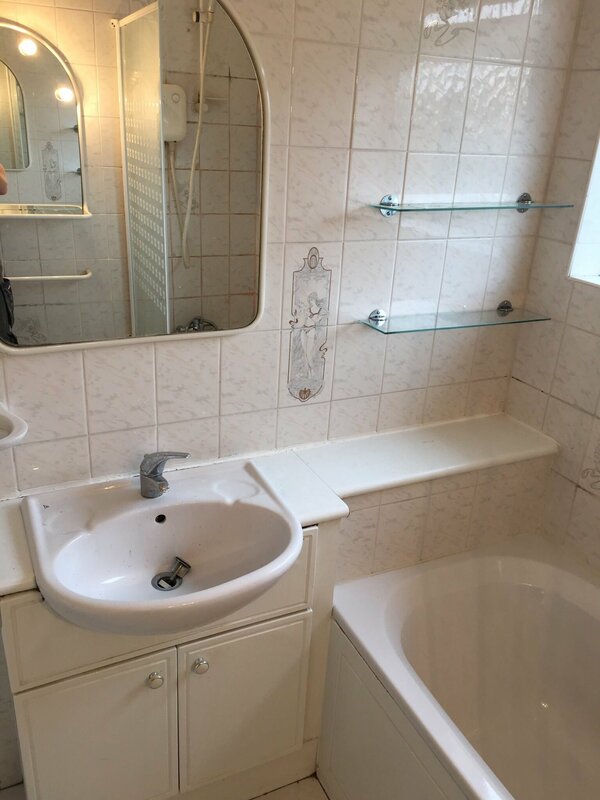 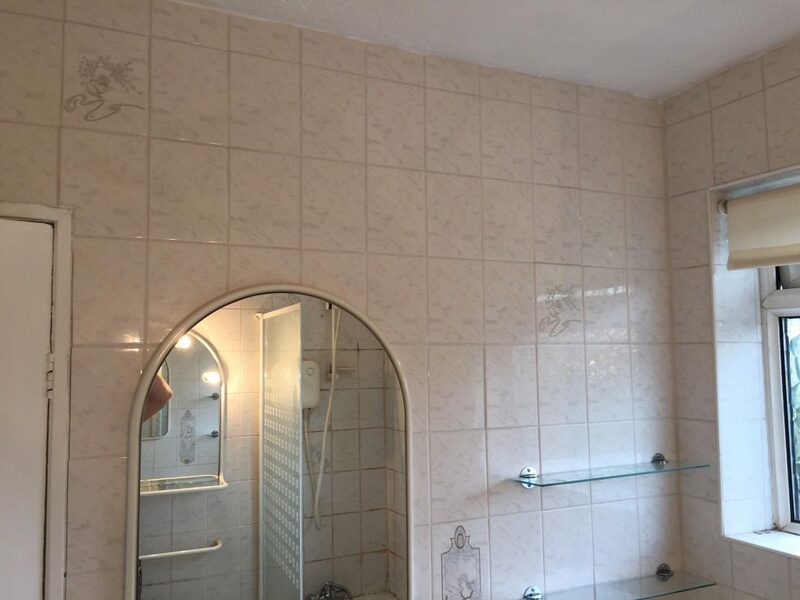 After an initial viewing to discuss their bathroom renovation options, we agreed that the renovation would be far better if the two rooms were knocked in to one. 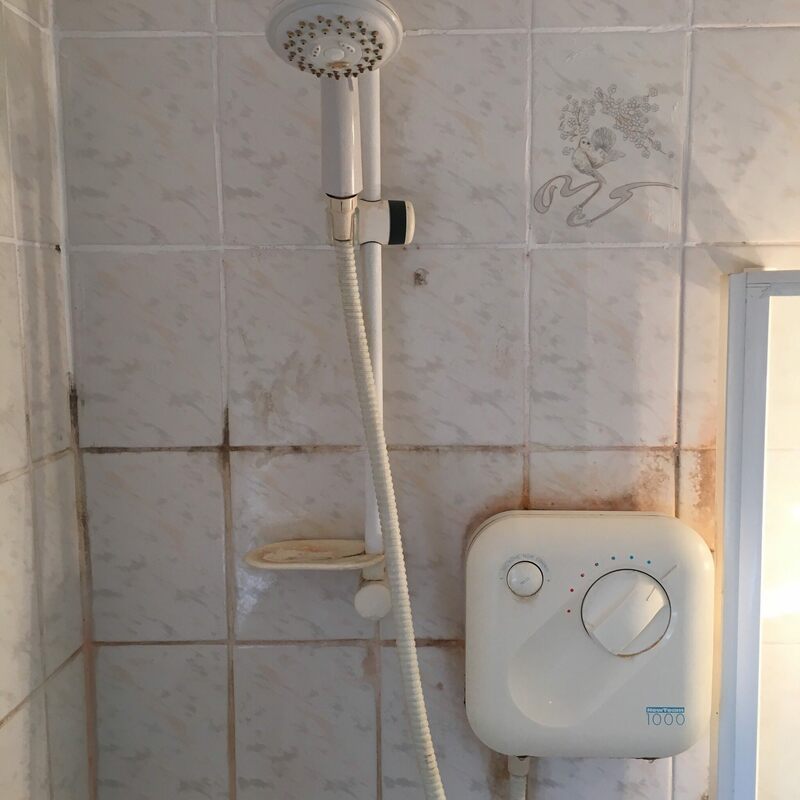 On the first day of the rip out we came across some damaged pipework which had actually been giving off a slow leak which had damaged the flooring before calcifying all around the pipe joint. 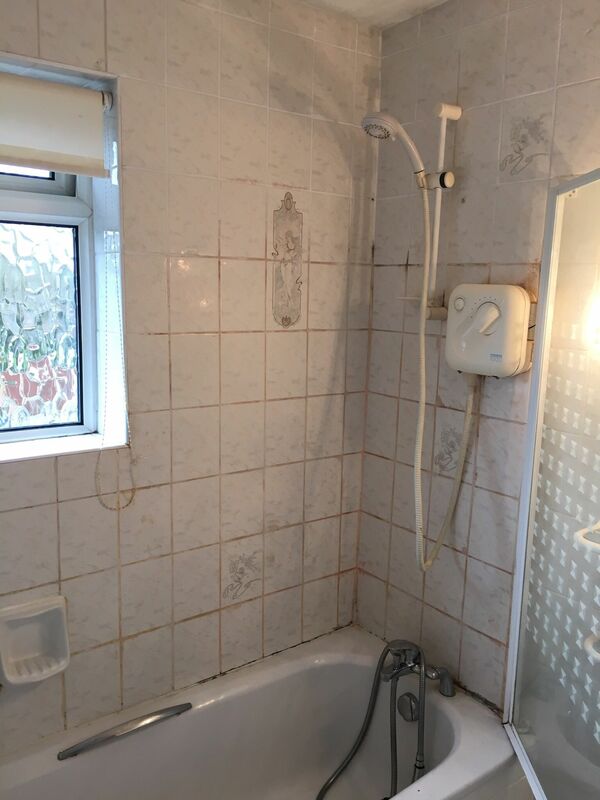 We took the decision completely gut the rooms, stripping out all the existing pipework and taking the walls back to brick in order to gain a superior finish. 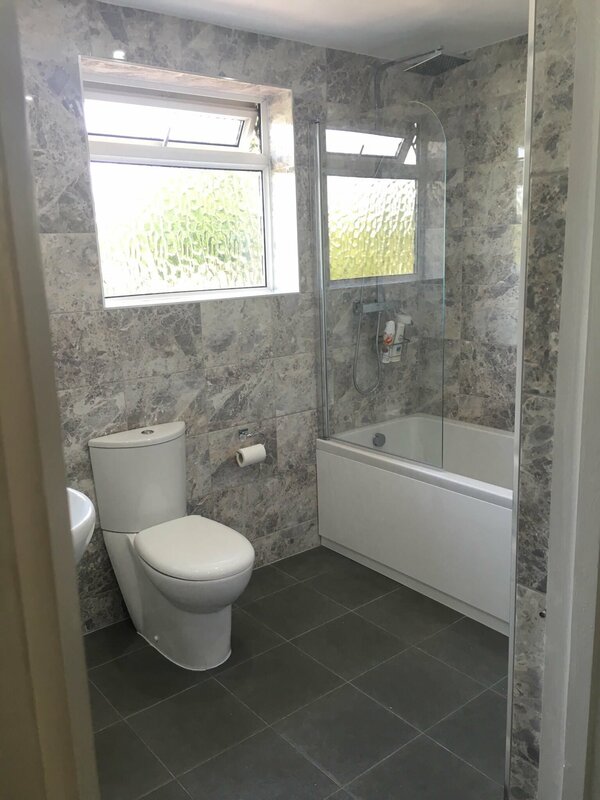 Our clients had chosen the suite that they preferred and the tiles and all we had to do was make it look nice! 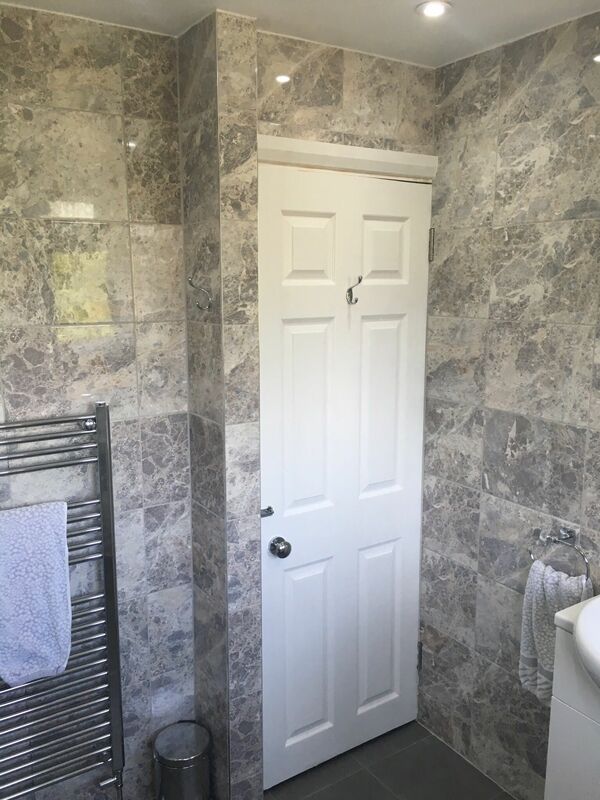 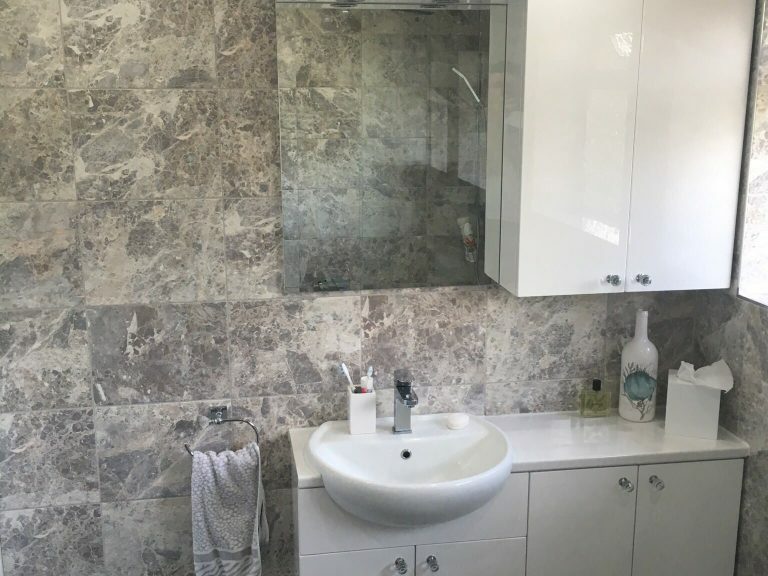 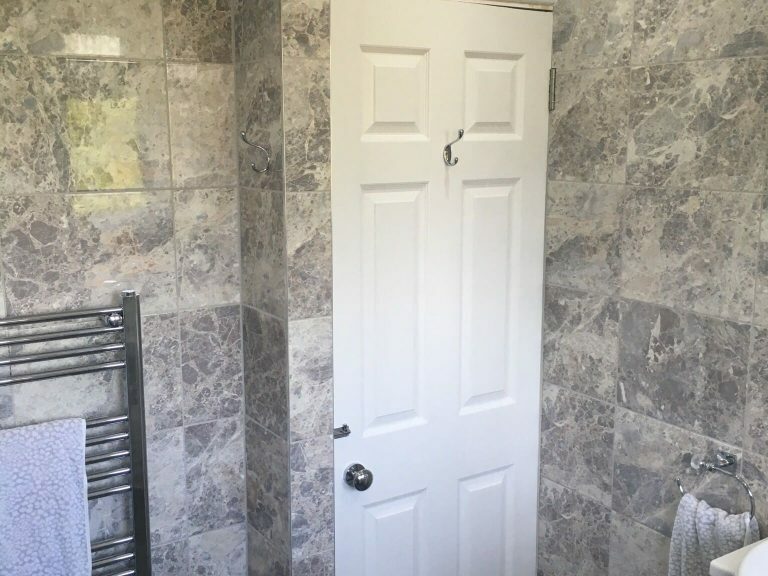 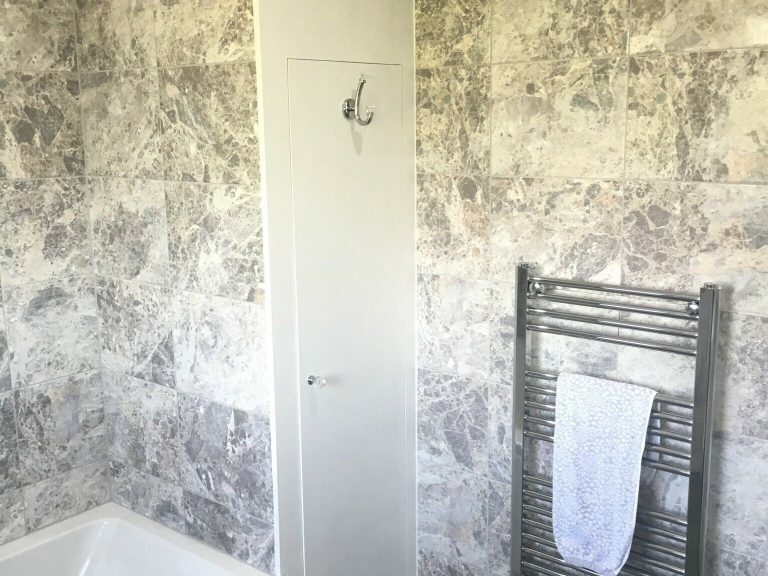 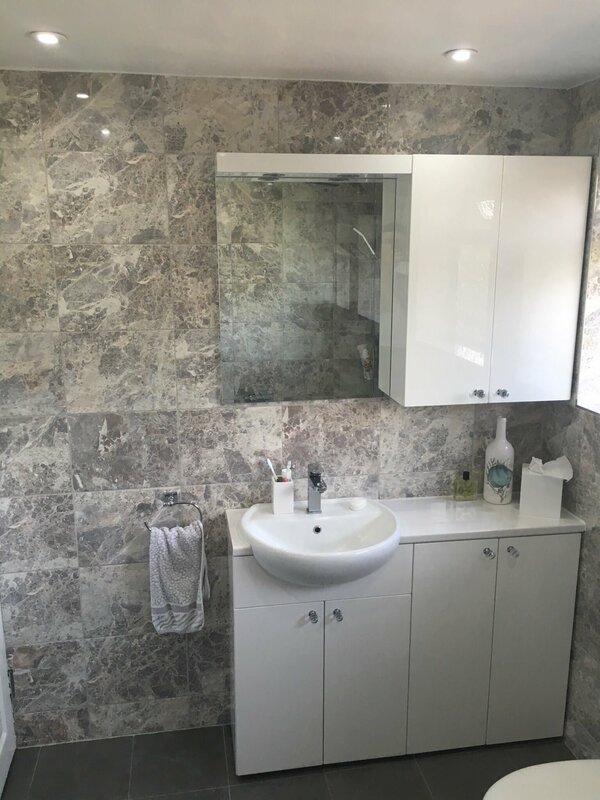 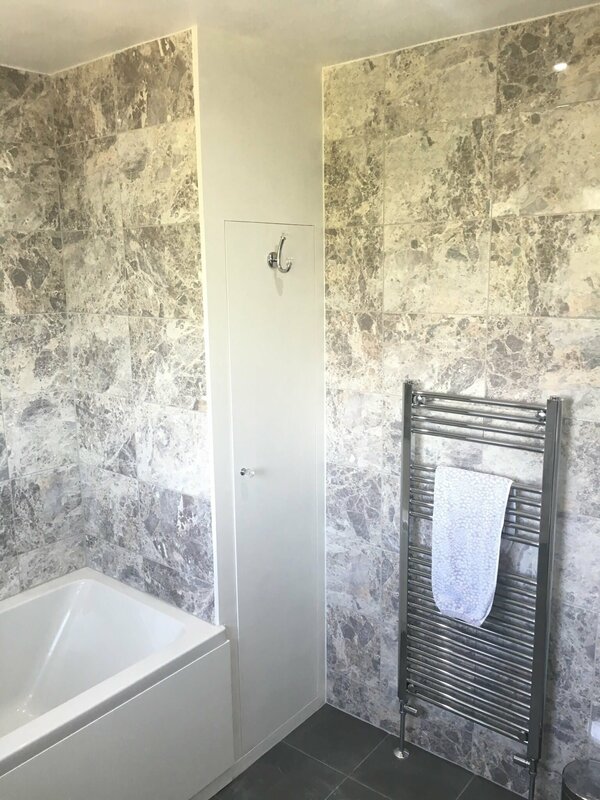 We replaced the normal cupboard door knobs with crystal style knobs and match a few accessories as Mrs Dickerson was keen to add a bit of 'bling' to their new bathroom.